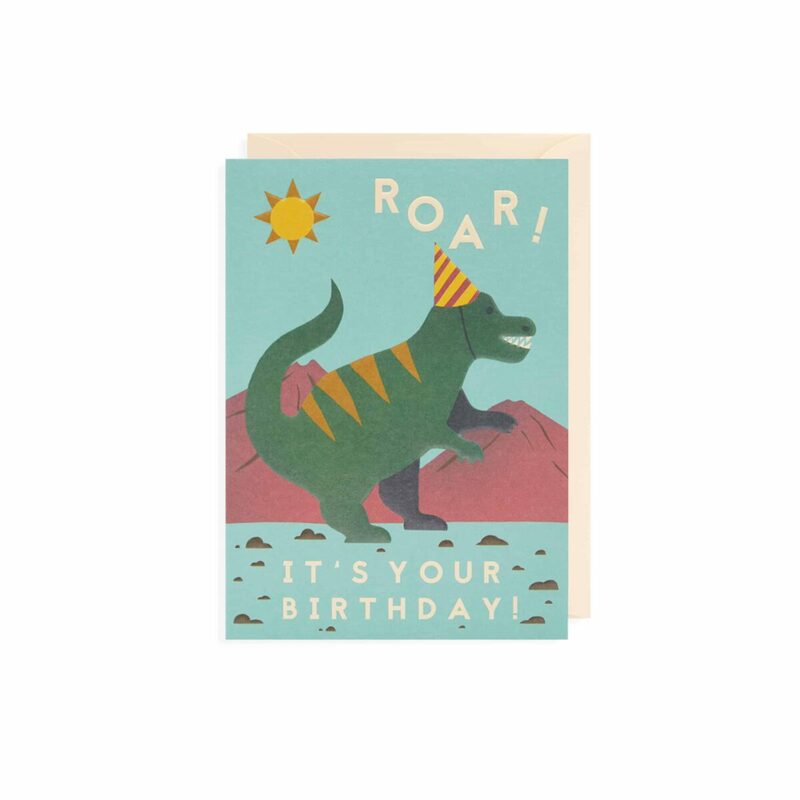 This captivating and colourful collection of celebratory greetings cards are by gifted Bristol-based illustrator Naomi Wilkinson, who takes her inspiration from folk art, vintage graphics and children’s books. Her designs feature bold colours and strong outlines, snappily dressed and coiffed characters, who are often adventurers, as well as animals and famous landmarks. Process: Full colour with clear foil stamp.